How would it feel if you were born in a country that refuses to grant you citizenship simply because of your migrant background? What if you could not have full access to the labor market or even worse if you needed a residence permit in order to live in the country where you were born and raised? It might sound incredible to have a precarious legal status in a European member State, but that’s the case for 200.000 children and young people of immigrant origin who were born or/ and raised in Greece. The lack of citizenship for these 200.000 young people inevitably leads to the deprivation of their political rights as well. 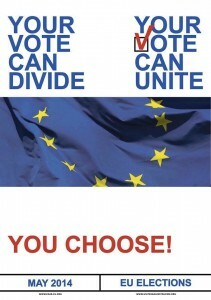 Generation 2.0 for Rights, Equality & Diversity (G2RED) the partner of the Your Vote Can Unite campaign in Greece, views raising awareness about the importance of voting on the 25th in the European Parliament Elections a duty, even though many of its members do not enjoy this right. When we learned on the 18th of May at the municipal elections that the neo-Nazi party, Golden Dawn received 210.537 votes in Attica alone, G2RED became 210.537 times more determined to persuade Greeks to give a vote against hate speech on the 25th. 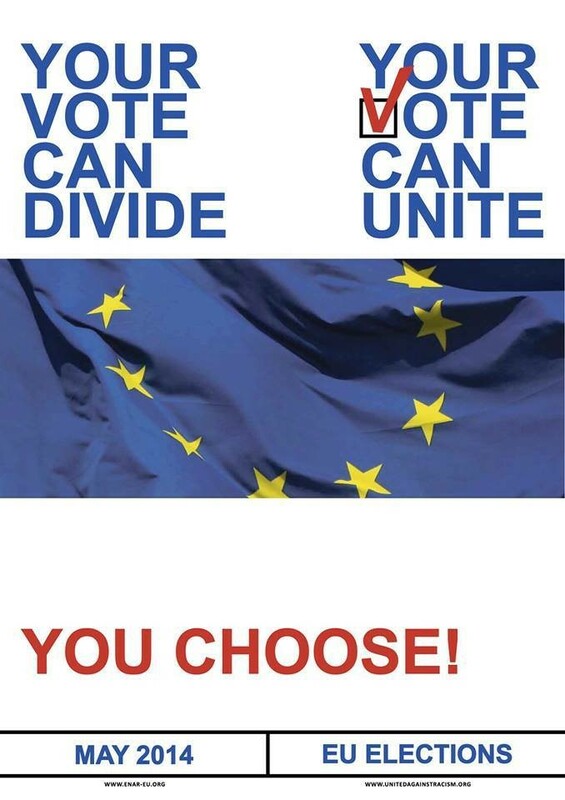 Through our participation in Your Vote Can Unite, we aim to inform people about the significance of a non-racist vote on the European Elections of May 25th. In addition to this, G2RED asks Athenians in the streets of Greek capital, to vote for them as well, since the Greek state has denied them their political rights. Do not abstain! Vote for us as well!